You Have to Stand for Something - Tap Legacy Foundation, Inc. The tap dance community today consists of members from many different nations, ethnicities, professions, ages, etc. One of the most challenging things our community has faced over the past years, which actually parallels a global trend, is the setting and agreement of community values, standards, and even common terminology. 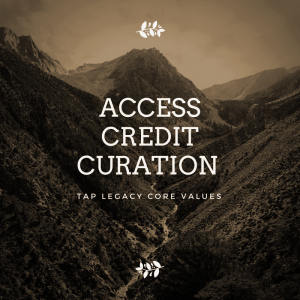 As an organization that was founded by tap dancers in support of the oral tradition we thought it important to put down a few core values for ourselves and share them. When everything else is pushed aside, these are what remain for us. When dealing with values, there is always the issue of perfection. Have we achieved these values? Of course not. If we had, our organization wouldn’t need to exist. These values are what we are working towards. They are what guide us as we continue to explore ways of supporting the oral tradition in a cultural landscape that is continually changing. Over the next few weeks we’ll do a deeper dive into each one of these core values, so you can see why we believe them to be so important to our community. In the meantime, now you can see a little more about what guides us.